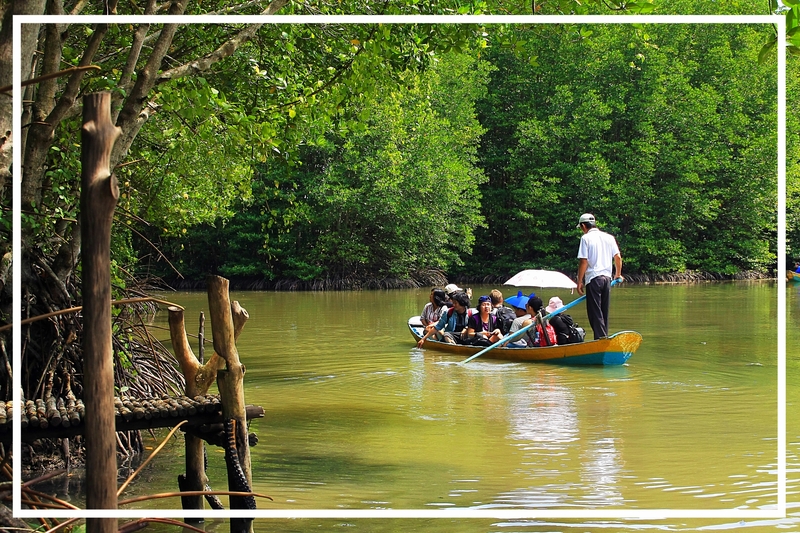 Can Gio is an amazing wildlife sanctuary located about 40km from Ho Chi Minh, and is listed as a biosphere reserve by UNESCO . The reserve is characterized by a wetland biosystem dominated by mangrove with over 150 botanical species. In addition, Can Gio is also home to a diverse variety of wildlife including crocodiles and Dugongs.